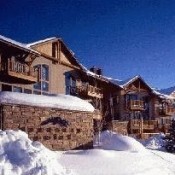 You haven't experienced a true ski town until you have been to Crested Butte. 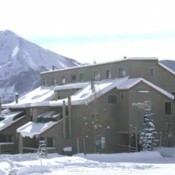 Until you have been there you will not understand the joy that is Crested Butte. 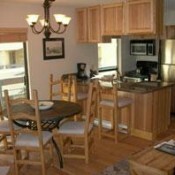 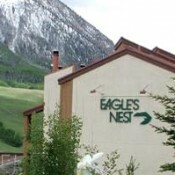 To that end, let us lead you in the right direction to your Crested Butte lodging choice. 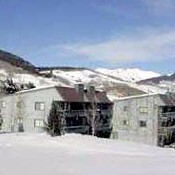 With the exception of Lodge at Mountaineer Square, Elevation Hotel, and maybe a select few other complexes, Crested Butte lodging does not, and is not designed to, appease the luxury appetite. 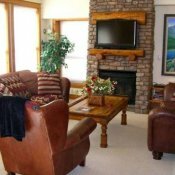 Crested Butte lodging offers value like no other resort because much of your lodging options are either ski in/out or within 400 yards from any chairlift or ski run. 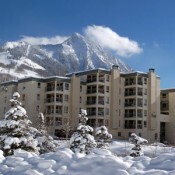 Even the condos on the shuttle route such as The Chateaux or Three Seasons are close enough that one might choose to walk if the shuttle isn’t already waiting. 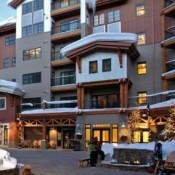 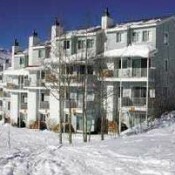 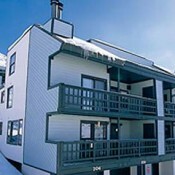 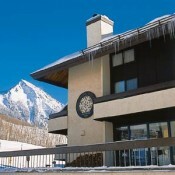 That said, if you have kids in ski school you’ll want to make sure you are staying at Whetstone condo, The Plaza or somewhere nearby. 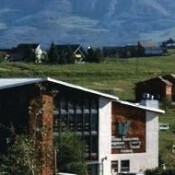 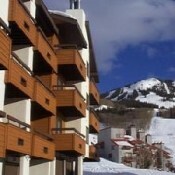 Crested Butte Mountain and the town of Crested Butte are separated by a short 10 minute shuttle ride. 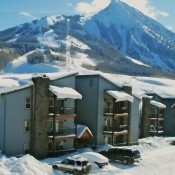 There are no lodging options in the town of Crested Butte; however, plenty to enjoy on the one main street (Elk Ave. to be precise). 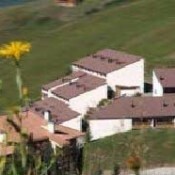 Be sure to find The Secret Stash for some pizza and then work your way down checking out the local flavor but don’t expect the tourist vibe here; they don’t even have traffic lights! 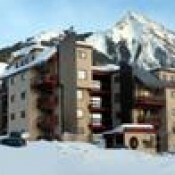 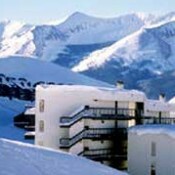 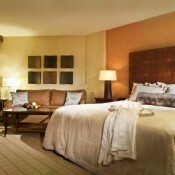 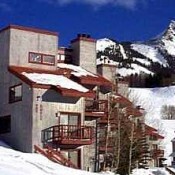 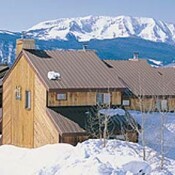 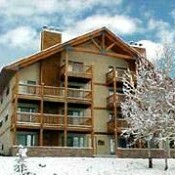 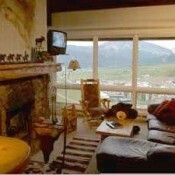 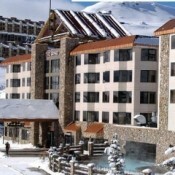 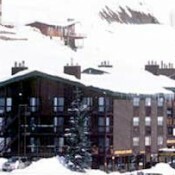 Below you will find an extensive guide to lodging in Crested Butte.